My new CD is finally out. 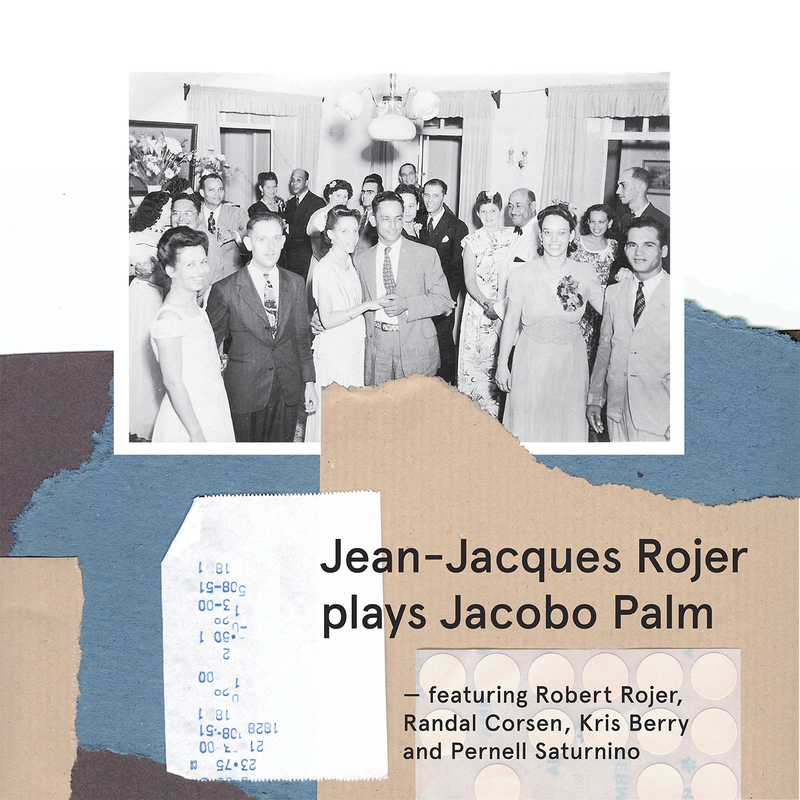 It contains rearrangements of pieces written by my great-grandfather Jacobo Palm. Other than myself it features my father Robert Rojer on piano, Randal Corsen also on piano, the lovely Kriss Berry on vocals, Eric Calmes on bass and Grammy winner Pernell Saturnino on percussion. Besides the Antillean musicians mentioned it also features an all Cuban string section consisting of Mariana Hutchinson Siemens on violin and Mara Tieles Cutié on viola. The music was recorded at the Mongui Maduro museum in August 2016 by Oscar Bor. A special thanks to Henry van der Kwast and Gregory Elias for making it all possible and Océane Combeau for the beautiful artwork. I hope you enjoy!! !